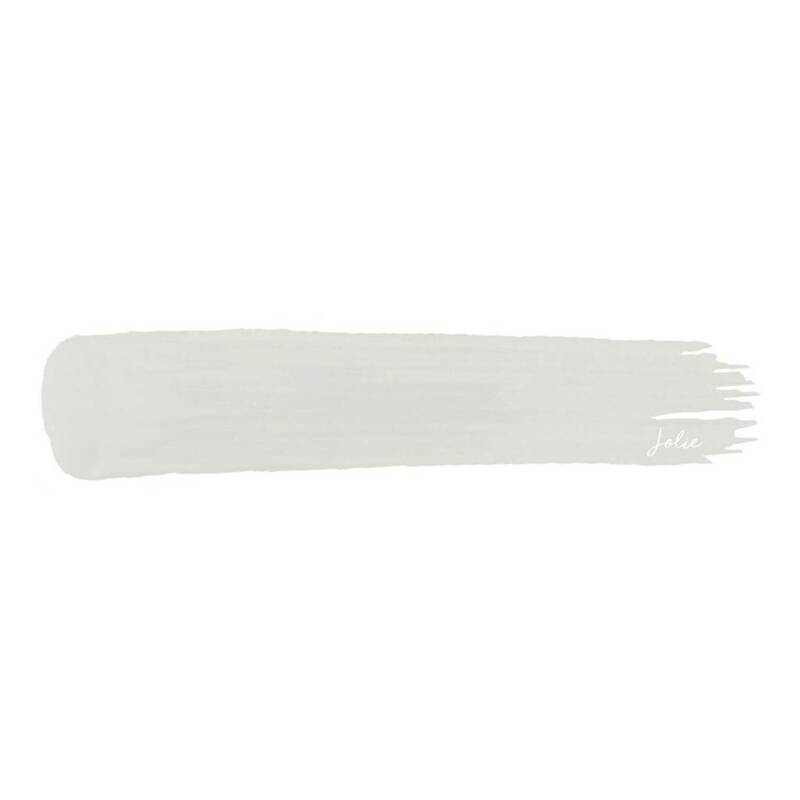 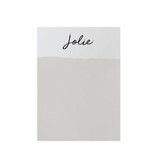 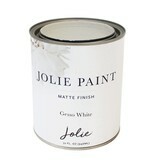 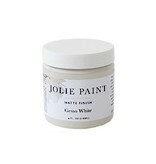 Jolie Paint in GESSO WHITE is a clean white with cool undertones. 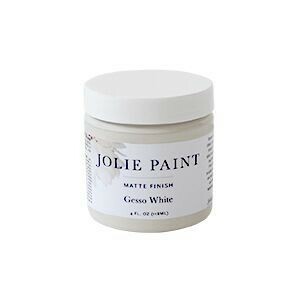 In Italian, "Gesso" translates into "Chalk." 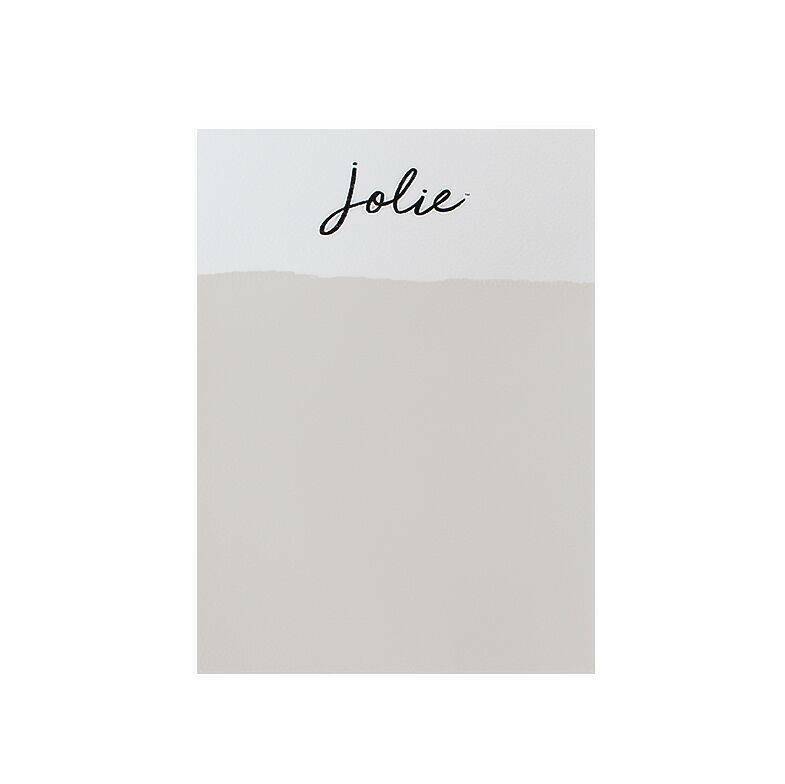 Gesso White is our go-to white for all interiors because it works well with all colors and it is part of Jolie’s Signature Neutrals Collection. 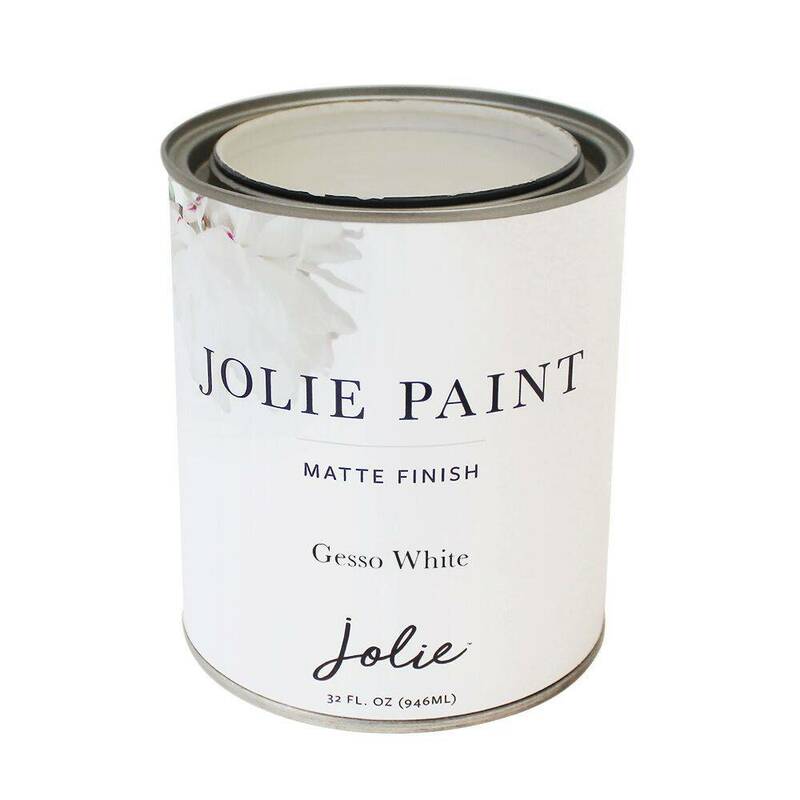 COVERAGE: One quart (946ml) covers approximately 150 square feet (13.9 square meters). 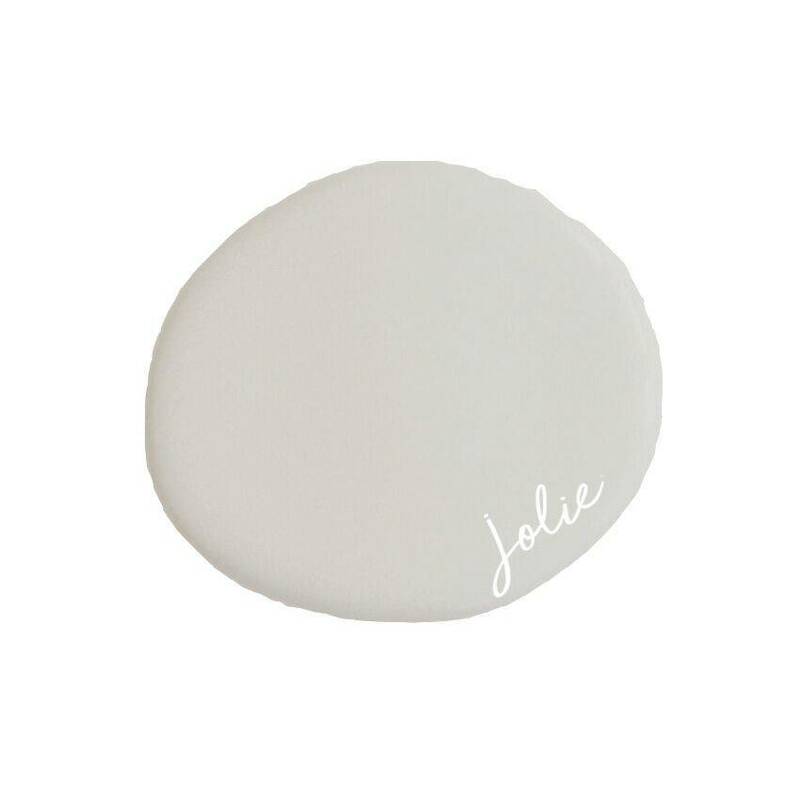 One 4oz (118ml) sample covers approximately 18.8 square feet (1.7 square meters). 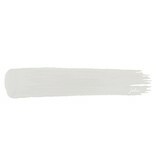 Actual coverage may vary depending on surface and application.